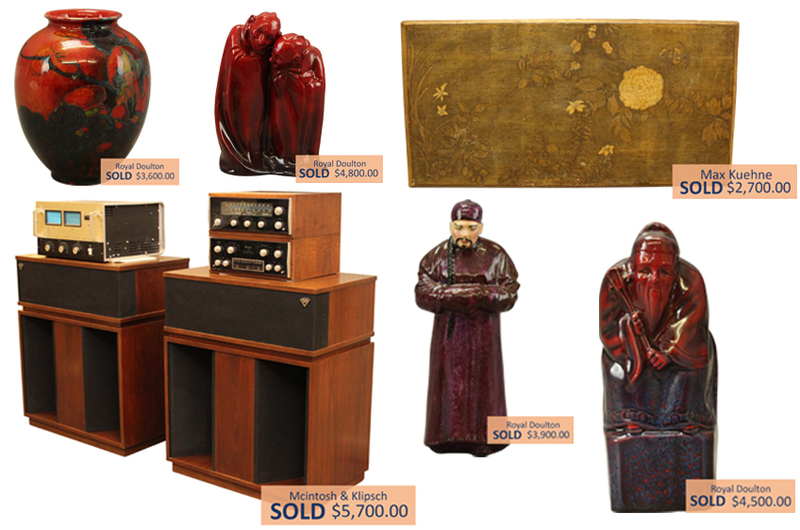 The Collector's Auctions are fine curations of artwork, antiques, furnishings, rugs, decor, and jewelry selected by the Alderfer Team of professionals. 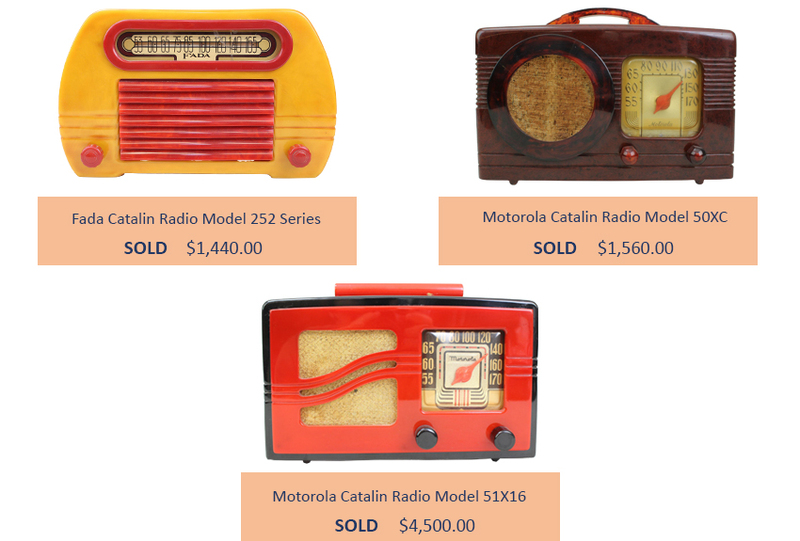 Items have a broad appeal to the emerging and seasoned collectors. These events are typically live and online. All items will be sold without reserve.